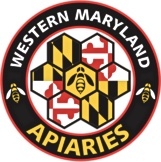 Western Maryland Apiaries is a fully operational bees and bee supplies store located in Frederick, MD. Our specialty is queen production and nucleus colony production. 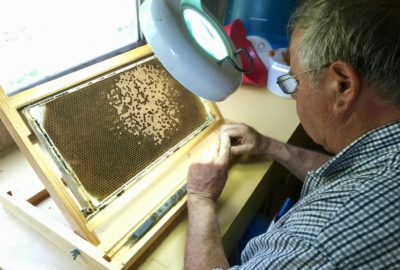 Beekeeper, John Klapac, has been a beekeeper for over 45 years. He has experience breeding queen bees in Russia and the United States. John is a bee equipment retailer for MannLake LTD , Southeastern Bee Supply, Martin Bee Supplies and Propolis Canada. 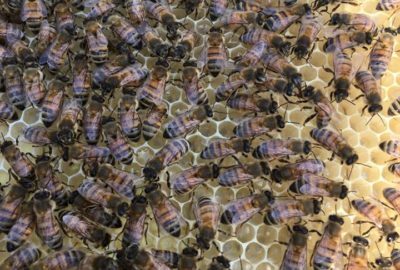 At our beekeeping supplies store in Frederick, MD there is a variety of mite treatments available including Apistan, HopGuard 2, Mite-Away Quick Strips and other treatment methods. Call us before stopping by to check for availability!